This is actually one of the trickiest to do. Do you select a popular one and risk being in an over-crowded market? Do you select a new product? But risk low popularity and sales? How about a “middle” product? And risk being mediocre? As you can see, it really takes a lot of skill and experience to select the right products. When I say high paying, I mean in terms of commission. How many percent do they pay you? 50% 55%? For me that is quite low already I would, generally, never promote a product that has a commission below 50%. Almost watch the price of the product, if it is too high perhaps it would deter price conscious customers. It is almost a no-brainer that you have to come here to look at some very important statistics. It gives information on the percentage of sales made through affiliates, how recent sale were generate and the payout. More on deciphering these statistics will be revealed in my book “Clickbank Profit Machine”. Pay close attention to all the statistics here. Dylan is the author of highly relevant “Clickbank Profit Machine”. 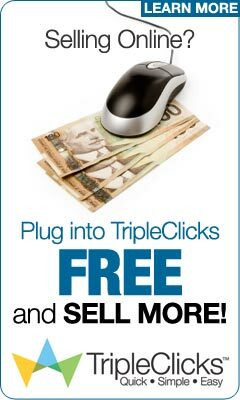 Only affiliates serious about making a fortune online need to look.